To make matters even more confusing for you each of these scores has different variations and model numbers (e.g FICO offers a FICO Bankcard Enhanced 8 model that aims to be more useful to credit card issuers). That being said, it’s important not to get bogged down by the details and instead focus on the overarching scoring criteria instead. Remember that the aim of credit scores is to determine how ‘worthy’ an individual is of credit without manually having to look at their credit history. This lets lenders make split second decisions on whether to extend you credit or not. Payment History. The importance of looking at payment history data should be obvious. If you had two friends and one had always paid you back on time and the other was always late in paying you back who would you prefer to loan money to? The same is true for any financial institution and this is usually why payment history is the most important scoring factor. Credit Utilization. Your credit utilization is the amount you owe divided by the total amount of credit you have available to you. For example if you have one credit card (ridiculous I know) and it has a credit limit of $10,000 and you’ve used $1,000 of that limit your credit utilization will be 0.1 or 10%. The thought is that if somebody has used a high amount of the credit currently available to them then they are likely to be under financial strain or duress and more likely to default or become delinquent on their loans. It’s important to note that credit utilization traditionally has had no history (e.g credit scoring models will only care about what is currently being reported) but this is changing over time so expect utilization history to be more of a factor in the future. Length of Credit History. This helps qualify the rest of your data. If you’ve never made a late repayment and you’ve had a credit card for 20 years then you’re less likely to be a risk than somebody with no late repayments who has had a credit card for six months. This usually incorporates other factors as well such as age of newest account, oldest account and average age of accounts. Recent Searches For New Credit. Similar to credit utilization too many searches for new credit can be a signal that somebody is under financial duress and might be more likely to default/become delinquent on their loan obligations. Types Of Credit Used. There are two types of credit: installment & revolving. An installment loan is where you borrow a fixed amount and pay back the loan over time (think mortgage or auto loan) and revolving credit is where you have a fixed credit limit and can use/payback the loan as you see fit (think credit card). As I mentioned at the start there are different variations of the FICO score that are aimed at specific markets like credit cards, auto loans, mortgages etc. In general these use similar criteria but put more emphasis on those types of loans, for example an auto specific score would pay more attention to late installment loan repayments. 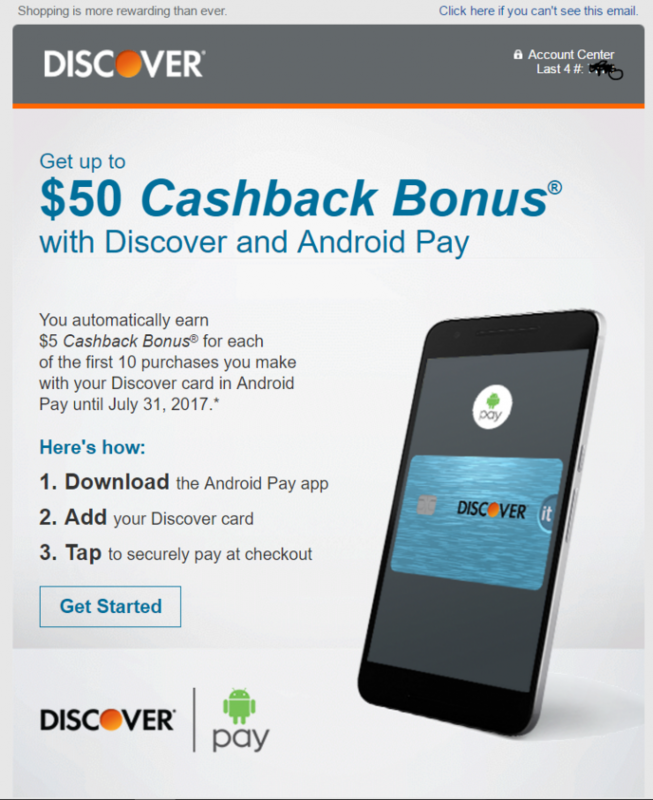 Discover offers Credit Score Card and this provides a free FICO score (you don’t need to be a Discover cardholder). It’s also quite a common credit card benefit. There are lots of sites that provide free VantageScores. One of the more popular sites is Credit Karma. Always pay your bills and repayments on time. You’re hopefully doing this anyway to avoid late payment and interest charges but remember that your payment history is the key scoring criteria for both of the major scoring models. If you’re forgetful then set up automatic repayments. Keep your utilization low. It’s generally considered best to keep your credit utilization at 1-10%. Keep in mind that the credit utilization is based on what is reported to the three nationwide credit bureaus and they all have different reporting dates. This means even if you pay your balances in full every month you might be reporting a large balance. You can see what date card issuers report to the credit bureaus on Doctor of Credit. Product change instead of canceling. 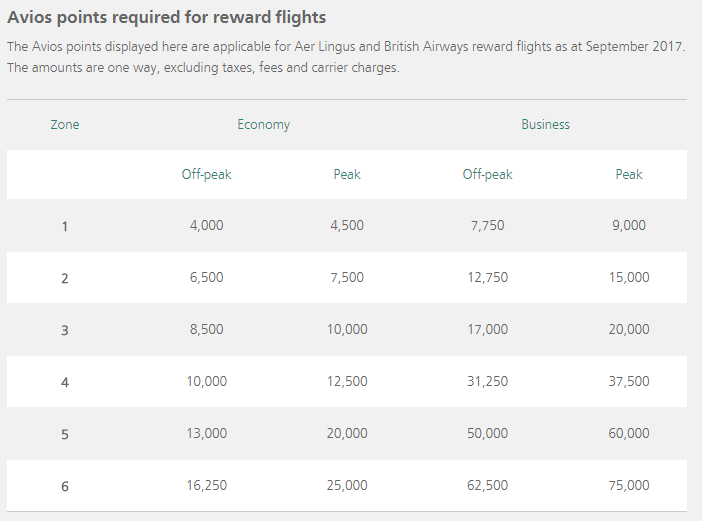 Credit length is important so instead of cancelling a credit card with an annual fee why not see if there are any useful no annual fee options you can product change that card to instead? That will help keep your average age of accounts higher than cancelling would. (Note: Currently FICO allows closed accounts to continue to age on your credit report until they fall off after 7 years so this isn’t hugely important. I believe they will be making changes to this in the next scoring iteration as it doesn’t currently make sense from a risk perspective). You can also try doing things like making sure you have both revolving and installment loans. Most readers will have lots of revolving credit reporting, but you can use something called the secured loan trick to get an installment loan reporting as well. Questions On How Credit Scores Are Calculated? Feel free to ask below and I’ll do my best to answer them. Obviously this is just an introduction how credit scores are calculated, and you should do your own research but hopefully this is helpful to some readers. Thanks again to Trevor for inviting me onto the blog. Credit scoring is actually why I originally started my own blog so it’s nice to share this sort of information! 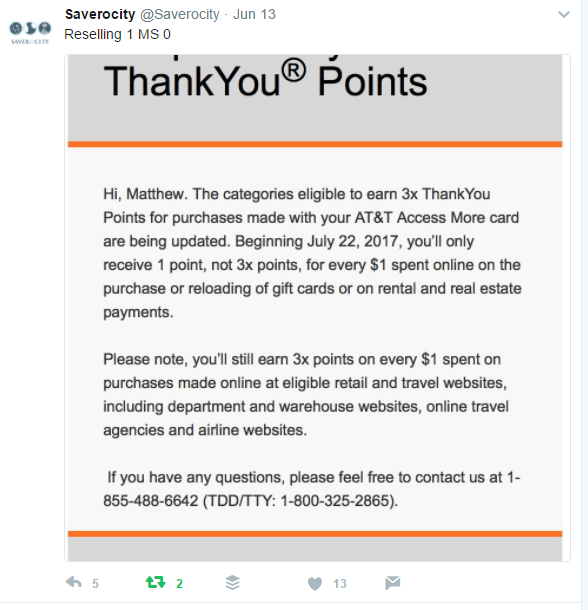 Yesterday Citi ATT Access More cardholders got some bad news. 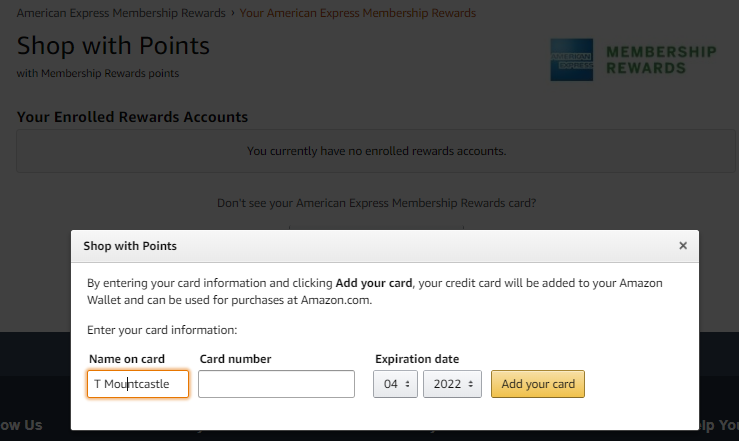 Citi clarified what purchases receive 3x Citi Thank You Points. For some this is a big deal, for others its not. For many, this was a very lucrative train that unfortunately is coming to an end. 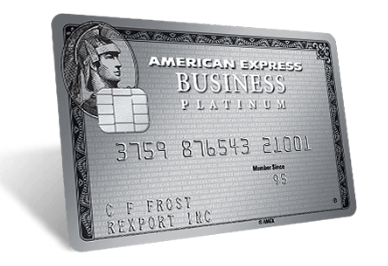 The Citi AT&T Access More card is one of the most lucrative and dynamic points earning credit cards on the market. 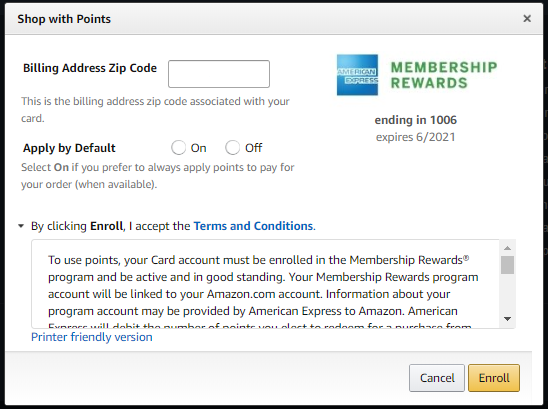 Earning 3x Citi Thank You Points (TYP) on nearly every online purchase is amazing. Some even found other ways to make the card work for them even better, paying their rent or mortgage. It was a great gig. 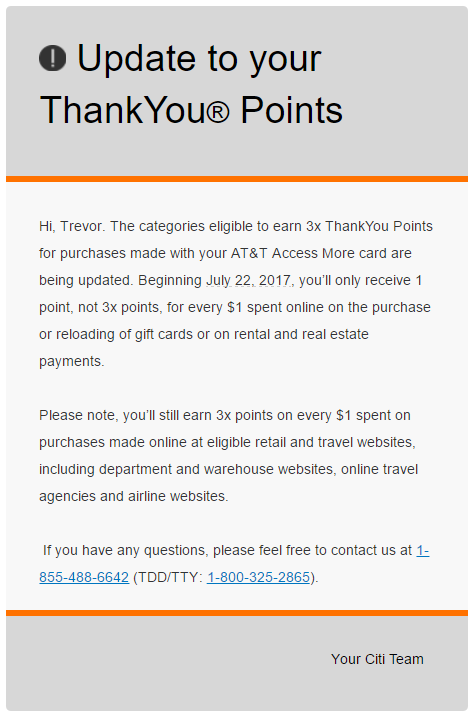 It shouldn’t come as a great surprise that the Citi ATT Access More would clarify further what purchases are eligible for 3x Citi Thank You Points given how it was being used. Specifically stating that you’ll earn 1x for rent, real estate, and gift card purchase or reload isn’t terribly unreasonable. Of course how they execute this will still be interesting. Resellers should be unaffected, but be vigilant! That said, I think it is important to be vigilant. Whenever changes like this happen, mistakes can happen. It could just as easily happen that a legitimate online retailer gets coded from earning 3x to earning 1x just as easily as Plastiq or other bill pay vendors can be coded differently. Furthermore, I don’t think resellers should be terribly concerned about this development unless they leverage things like the MileagePlus X App for gift cards, or otherwise buy gift cards to stack discounts or miles promotions. I’d advise for folks that do that, to test with low dollar amounts and validate the results before going in big. Overall, this is a net loss for many. For resellers, I’d say its less bad news, but there is still risk whenever things get coded differently. Were you leveraging the Citi ATT Access More card to pay your rent or mortgage? Will you keep your card? Recently I did a one way car rental from Orlando, FL to Maryland. You see, in the April to May time frame, one way car rentals are super cheap if you’re going north. So, what else was I to do? I booked myself a Full size SUV, with the plan to pick up some things from my parents house, and do some sourcing along the way to fill the rest of the way. Of course, it was on the drive from my parent’s house to my favorite Florida restaurant, Highjackers–aptly named since it is on the grounds of the Palm Coast Airport–that my father asked which card I had paid for the rental with. Since we planned this as a business trip for our Reselling Business, logically I had put it on my Chase Ink Plus. That’s where the conversation changed. 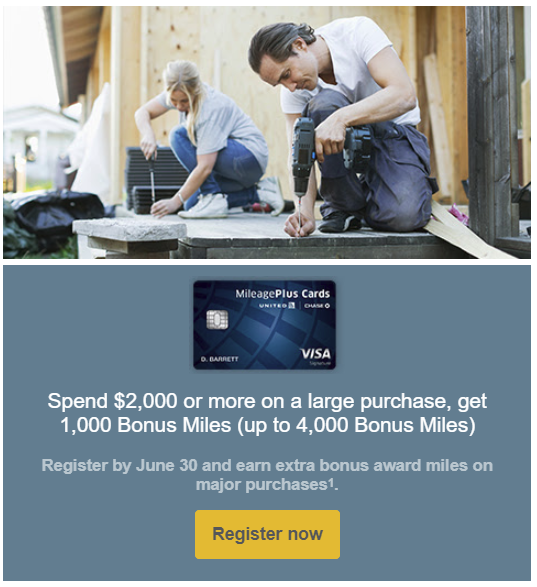 You see, my father was reading the fine print of miles and points before I could read, well, at least close to it. His initial position was that I should’ve paid with my Chase Sapphire Reserve–a card I had recommended to him last year after getting it myself in the pre-launch release. Well, after reading Dia’s post on the Chase Sapphire Reserve’s Travel Insurance being insufficient, I had to dig into this Primary Car Insurance question! It is important to note that all of the credit cards and coverage in this post are specifically Primary Car Insurance, meaning, this insurance is what you would refer to before you would contact your normal car insurance provider. This is meaningful because it could save having impact on your car insurance premiums. Unfortunately, the above descriptions make it hard to determine if you’d be covered for some rentals with your Chase Sapphire Reserve. The Chase Sapphire Preferred is very similar in coverage. I typically rent cars for business purposes. The nature of my business–Reselling–means that I often need a car with greater capacity than those that I own. 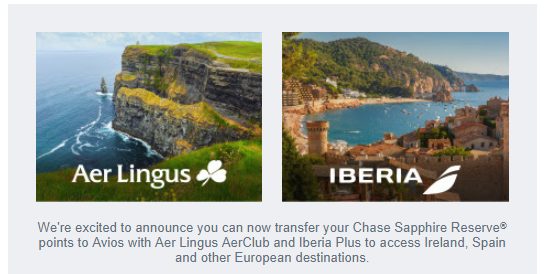 Of course, when I rent for business purposes, I want to use a business card, and because the Chase Ink Plus offers primary car insurance coverage, it is my first choice as a card to use. I cannot highlight enough: to be covered, you must be driving for business purposes. When asked for specifics, I was told that the Cadillac Escalade and Lincoln Navigator are both covered. 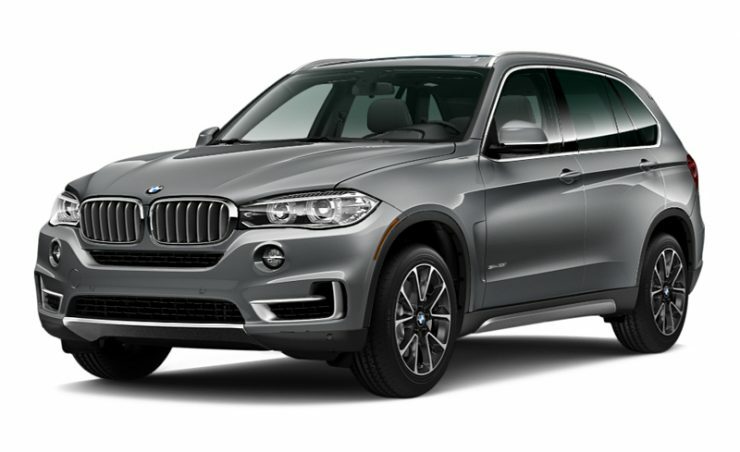 When asked for specifics, I used the BMW X5 – which is in fact excluded. This is not the car for you, if you want to be covered! I was particularly disappointed with the responses here for a few reasons. Particularly because, if I have a business, I might need a vehicle with an open cargo bed. Second, as a business owner, I’d like to know what vehicles are or are not covered, so I can make sure my employees stay within the necessary bounds. It is important to know also that the Ink Preferred and Ink Cash also offer primary insurance coverage. For most card members there’s usually no need to file a claim with your own insurance company, so your personal insurance premium won’t be affected. Protection applies to rental cars with Manufacturers Suggested Retail Price up to $75,000 for covered damages. For Carte Blanche card members, up to $100,000 for covered damages. To qualify, you must decline the rental agency’s collision damage waiver (CDW), saving up to $16 per rental day. 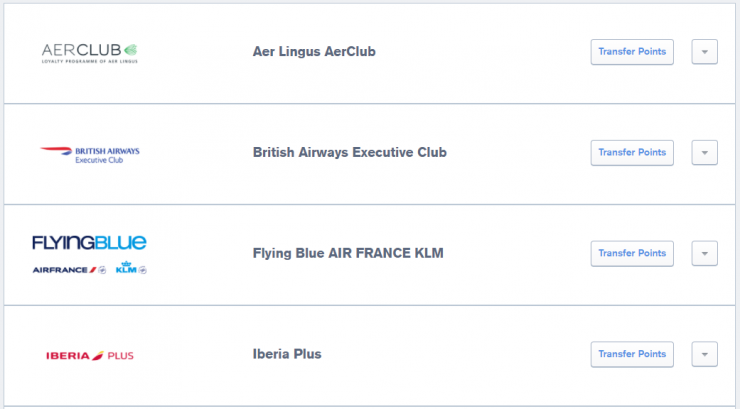 Citi Prestige and Premier Primary Rental Car Insurance – Only outside of the US! This is where I think the Citi Thank You Card portfolio of credit cards fails. 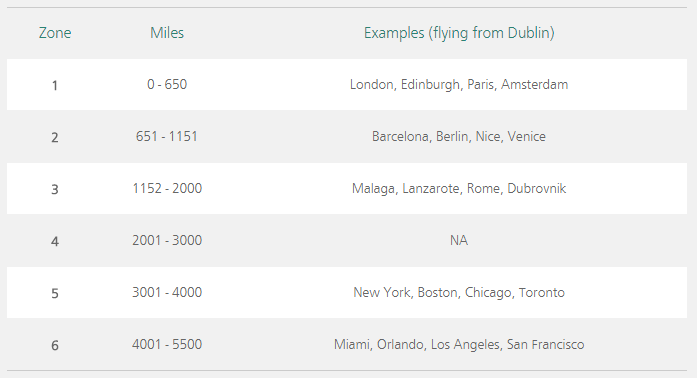 Citi Prestige provides primary car rental insurance only outside of the US. While this can be positive, I personally think Citi is missing the boat here in that for a premium credit card, primary rental insurance in the US should be standard. So, you have your American Express Platinum card (personal $550, business $450), and you want to rent a car. Well, Be careful! Because American Express wants you to enroll in another program in order to be covered. In other words, so far as I can tell, you don’t get any coverage for the base annual fee. Overall, I was very surprised with what is, and is not covered by credit cards that offer primary rental car insurance. In truth, I expected coverage to be much better, given how much credit card companies promote this as a benefit. I was particularly surprised that business cards specifically do not cover pick-ups. I mean, how many businesses could see value in renting a pick-up truck over another vehicle? Similarly, “expensive cars” which is a vague term to begin with, are excluded from Chase credit cards coverage. So if you get an upgrade, you may be at more risk than if you had a standard car. Ironically though, a Cadillac Escalade is covered, but a BMW X5 is not. This is unfortunately both very confusing and frustrating. Have you looked into what your credit card truly offers for primary rental car insurance?